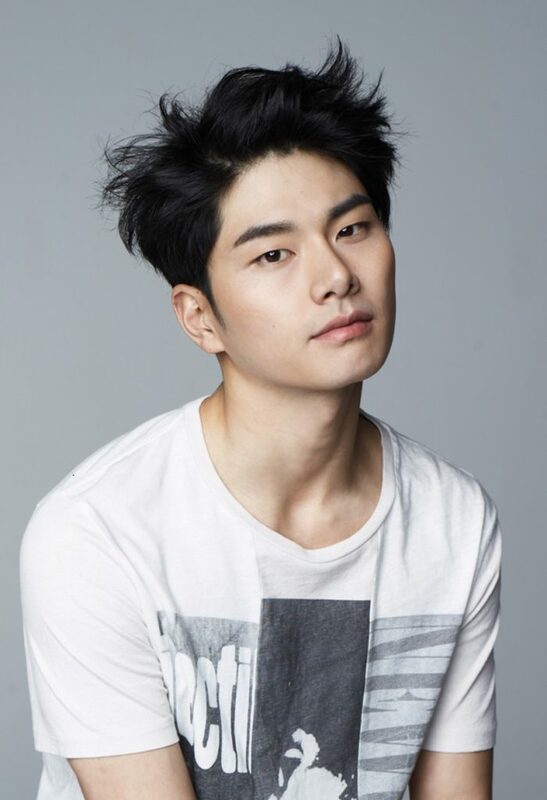 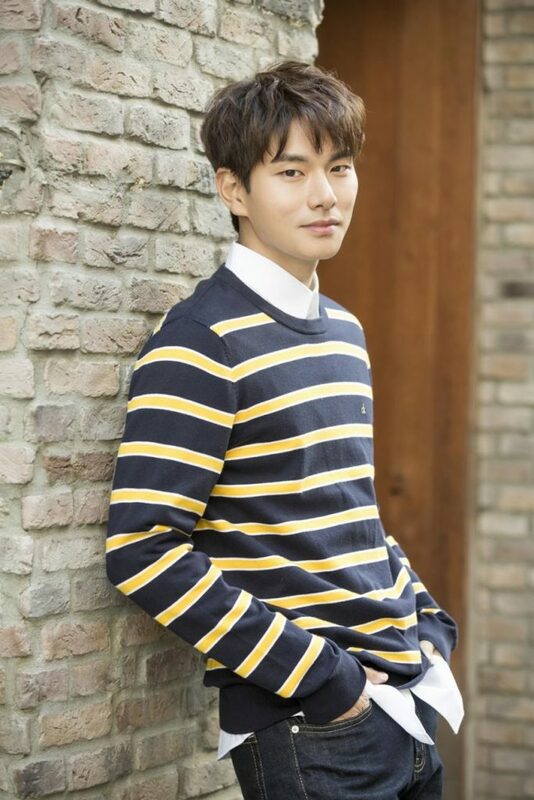 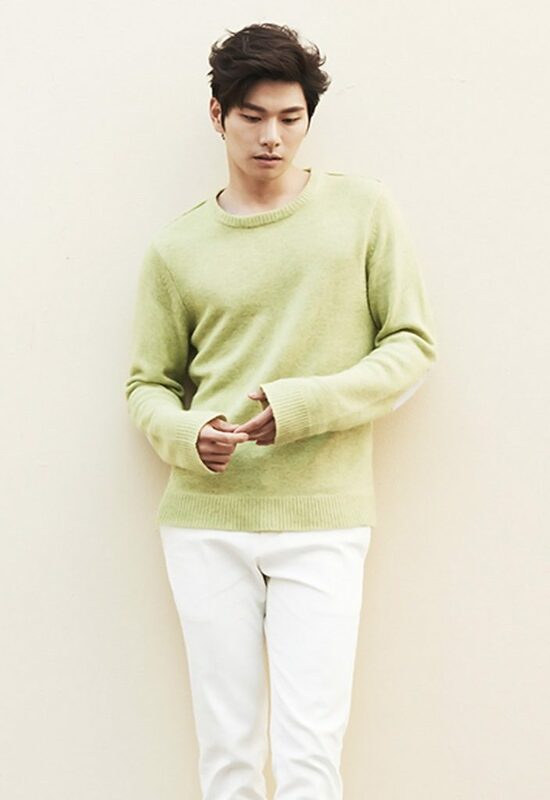 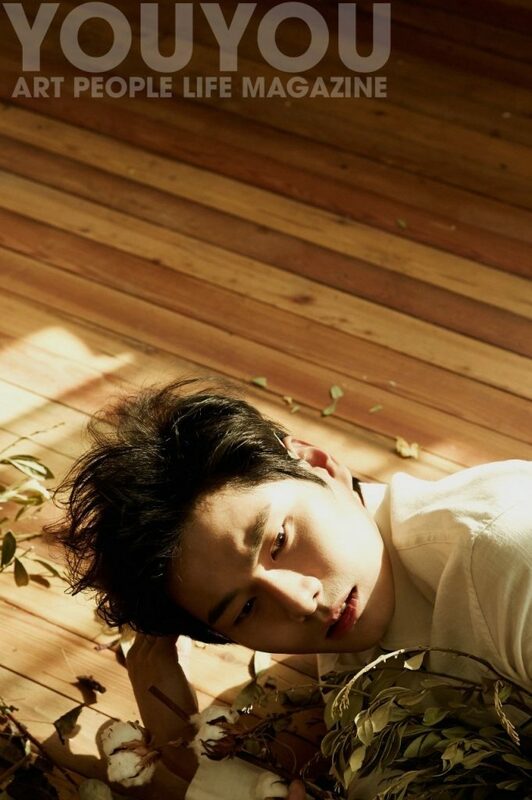 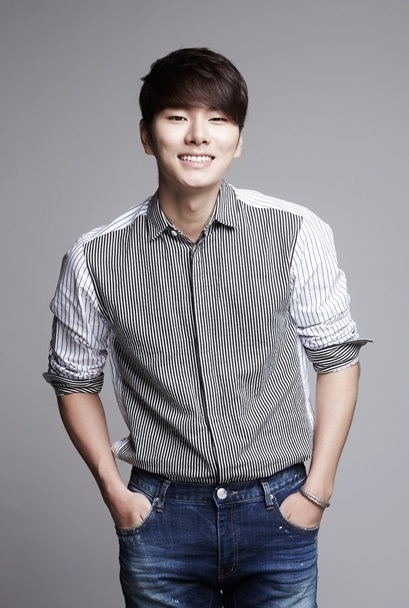 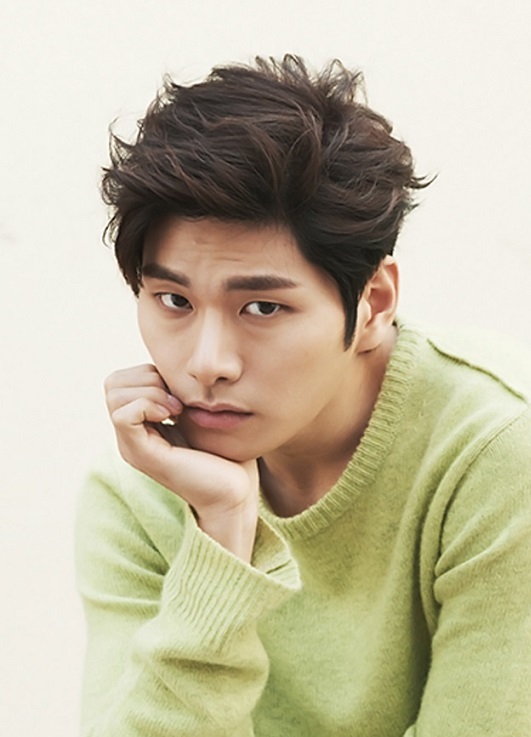 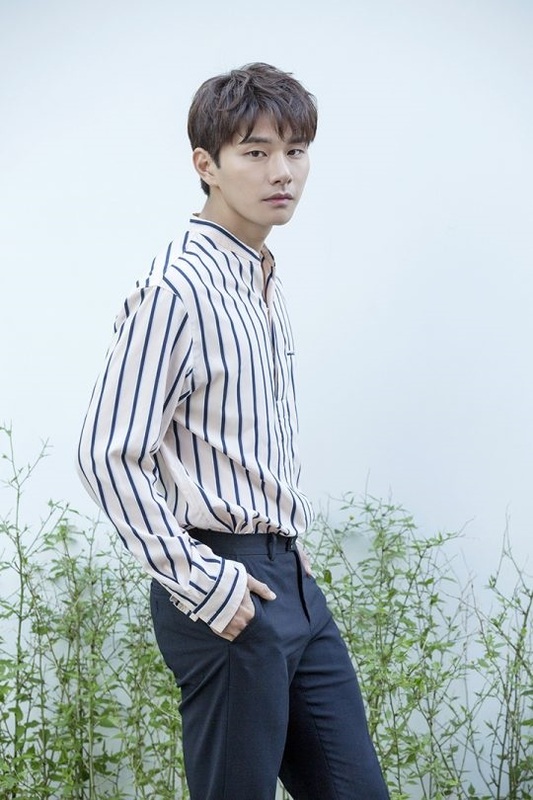 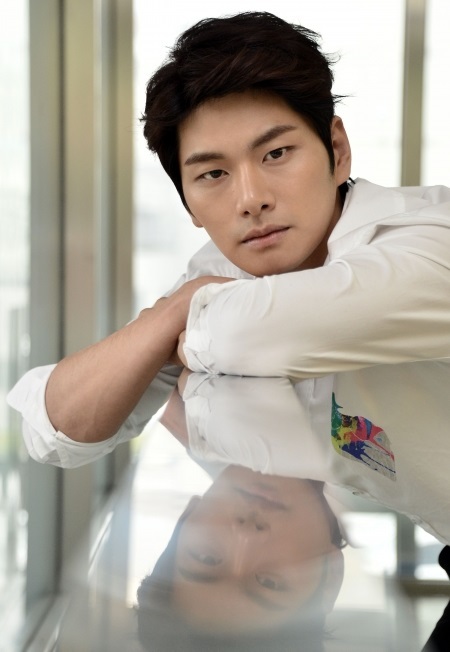 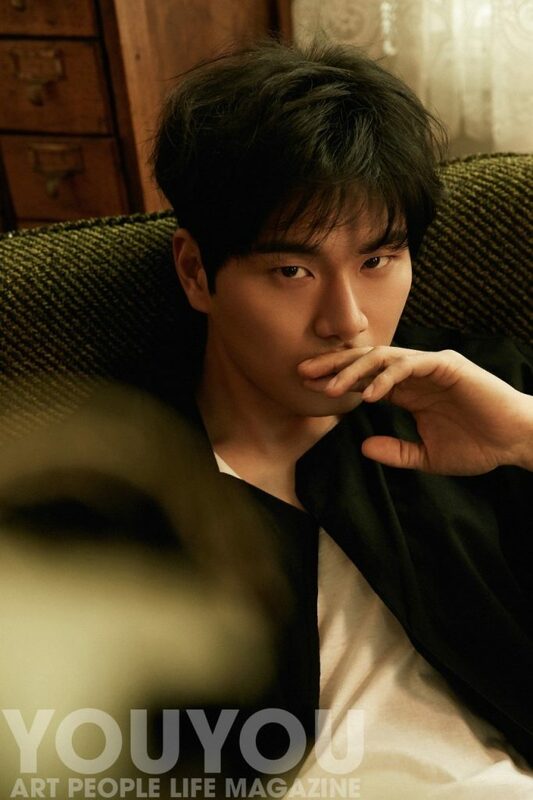 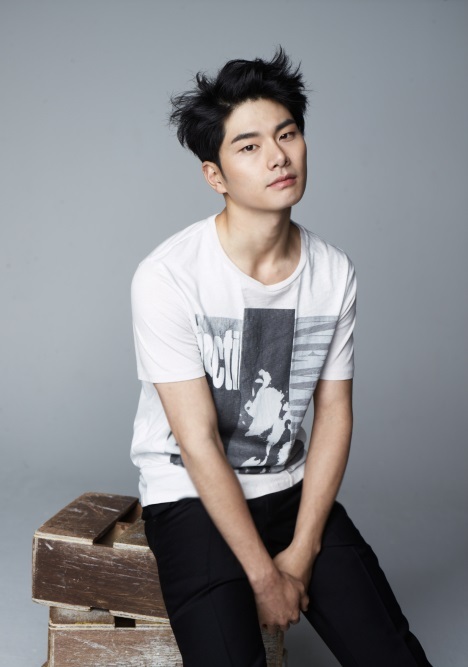 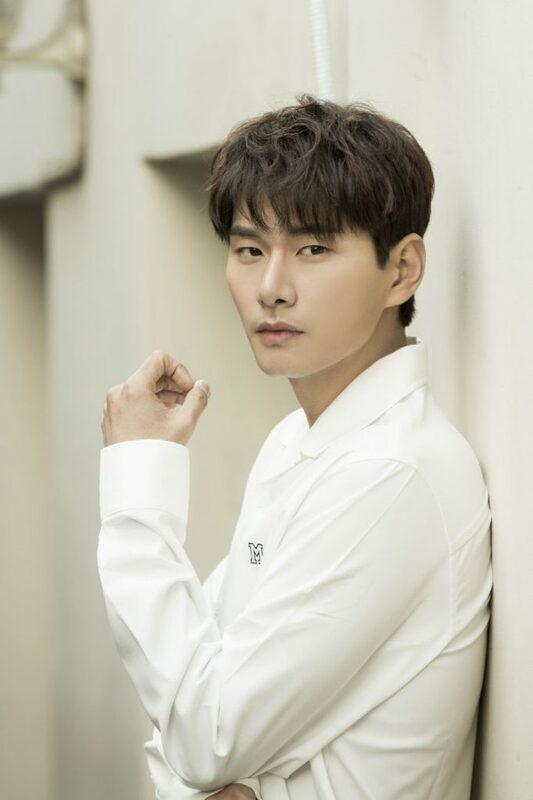 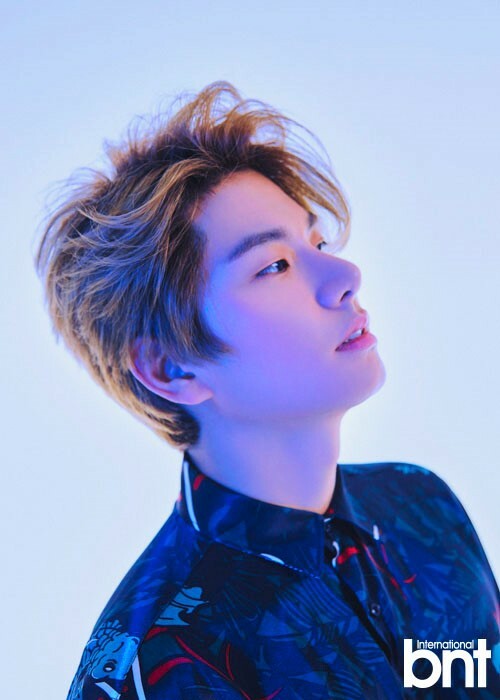 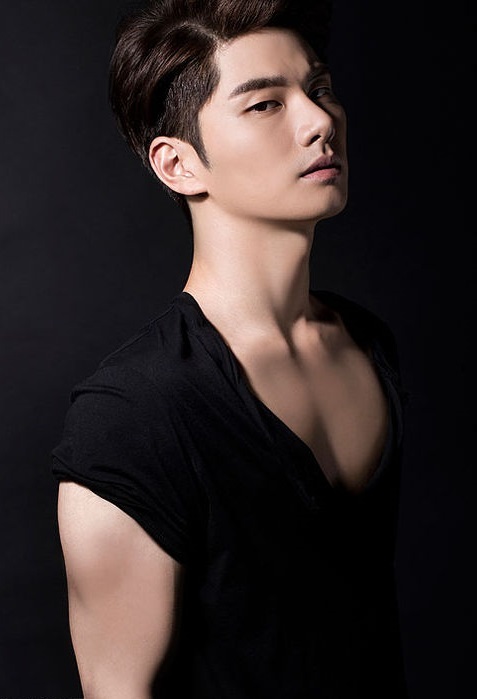 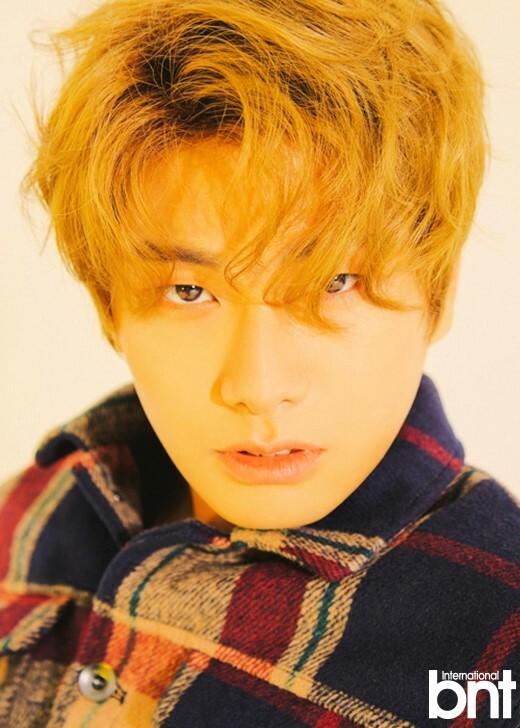 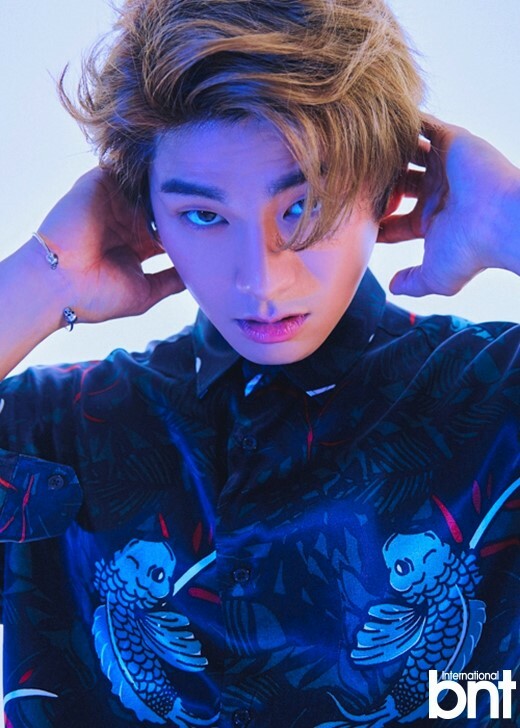 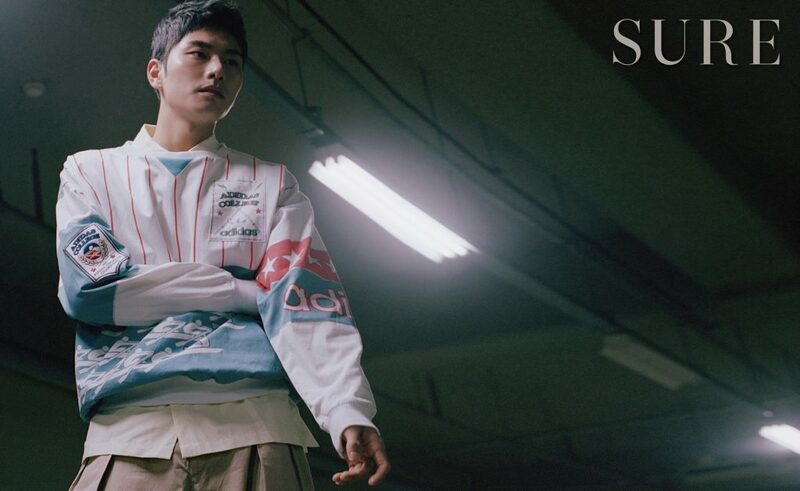 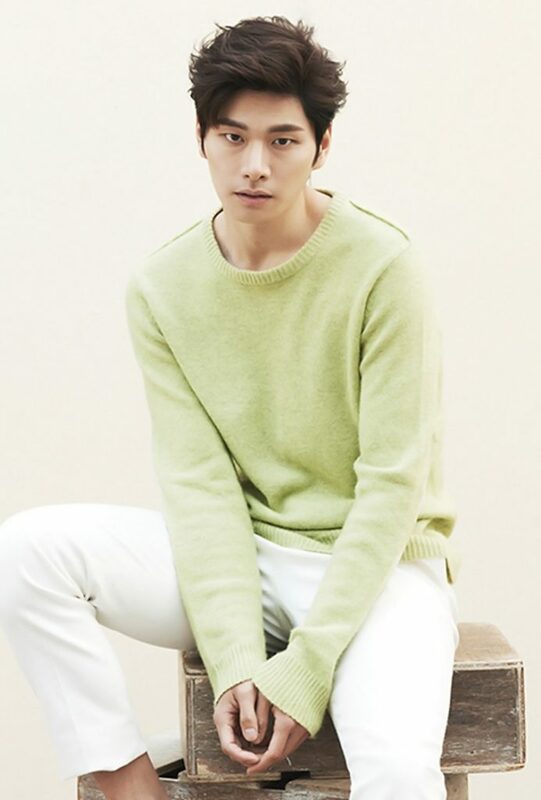 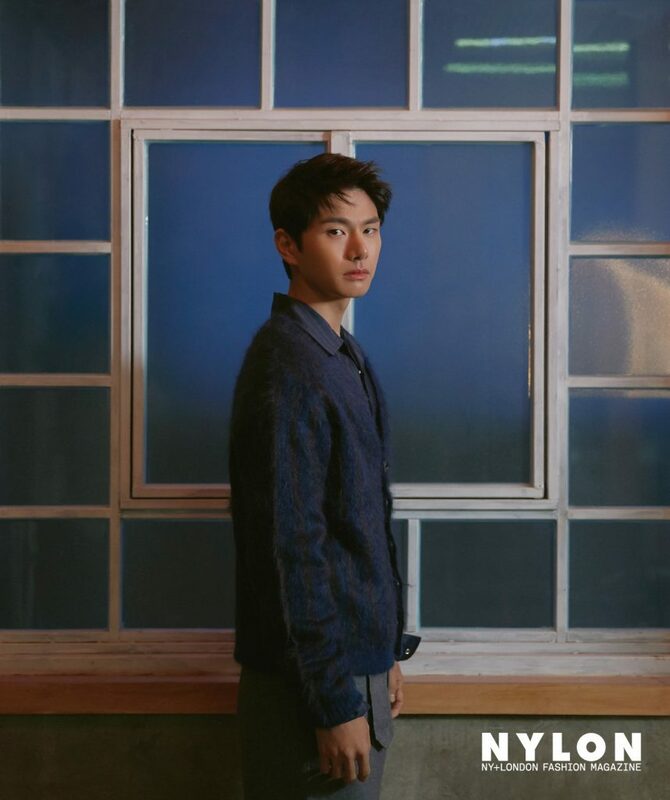 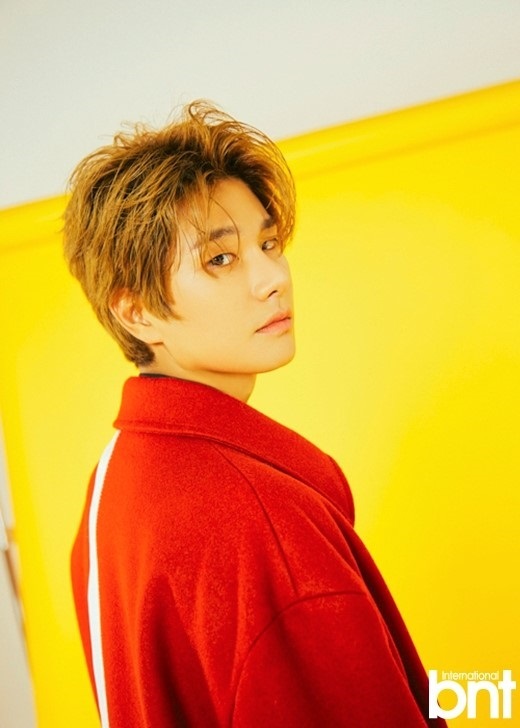 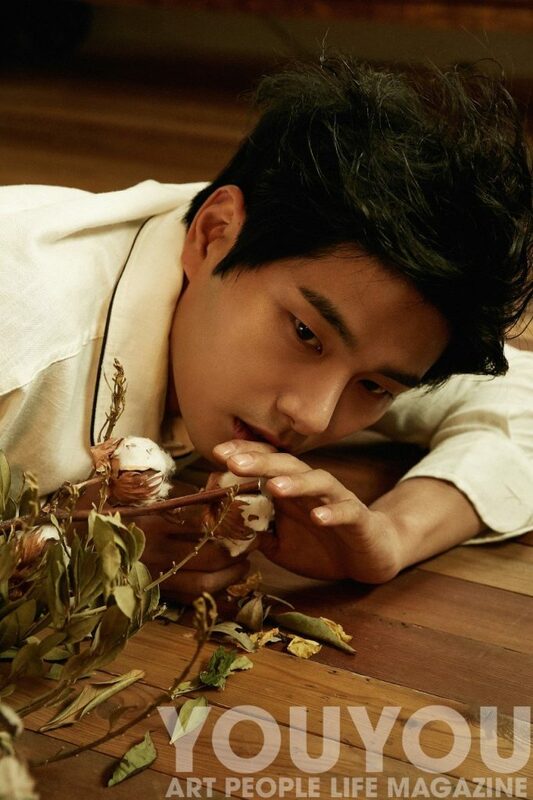 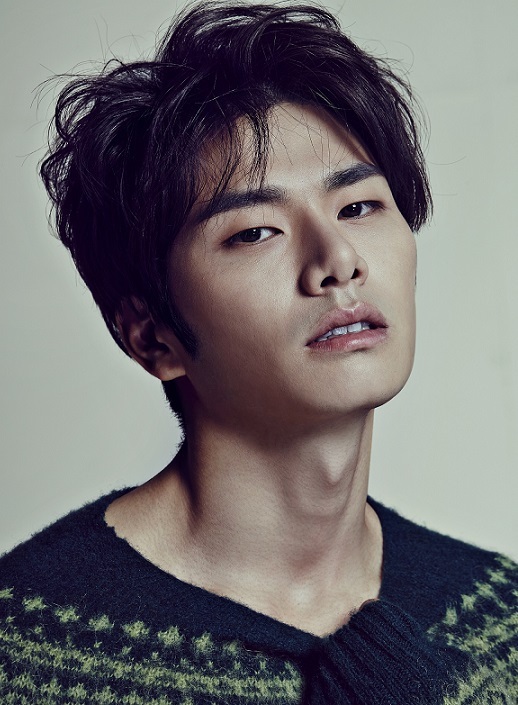 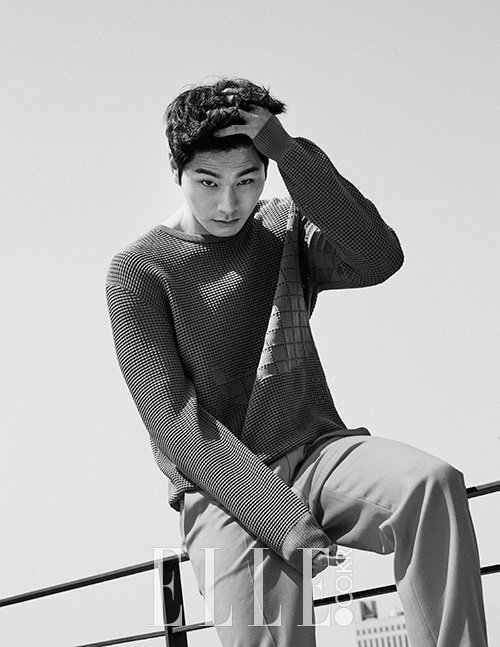 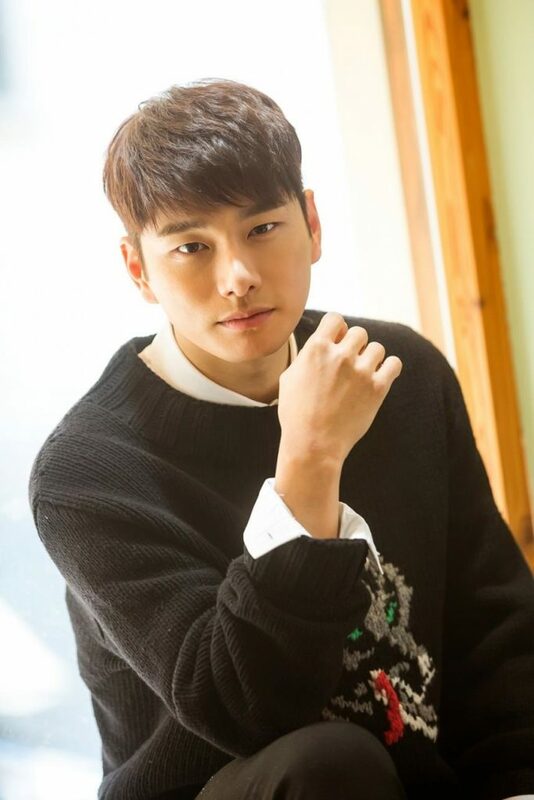 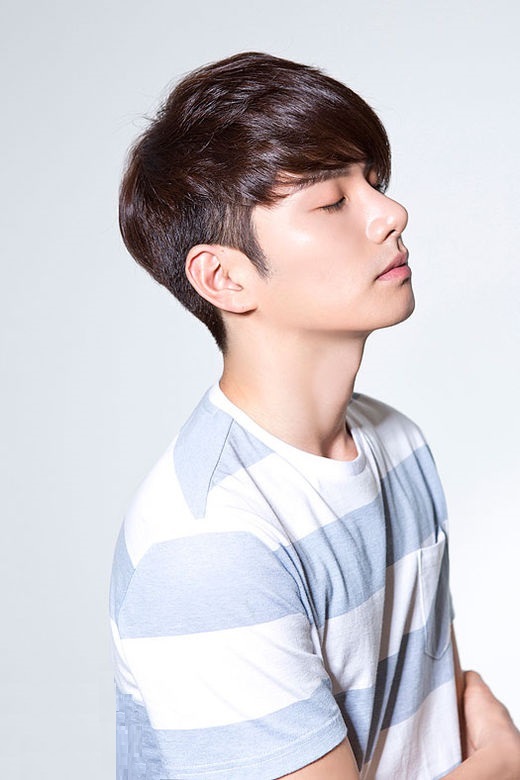 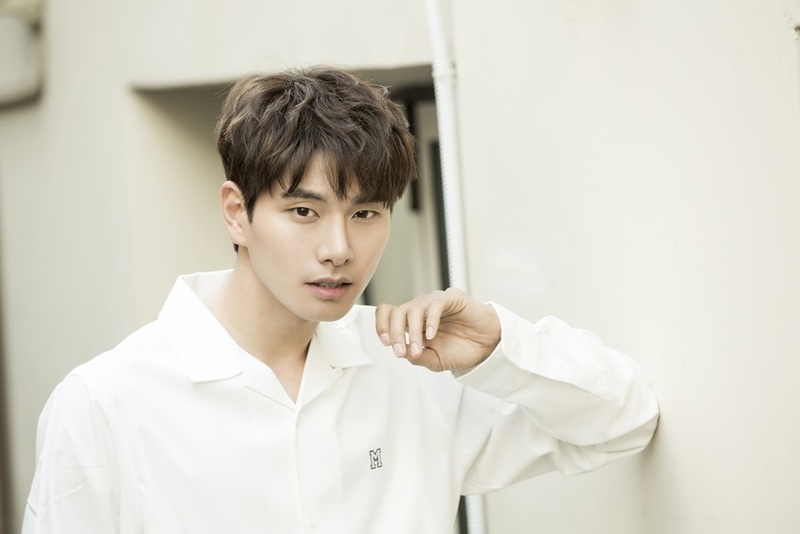 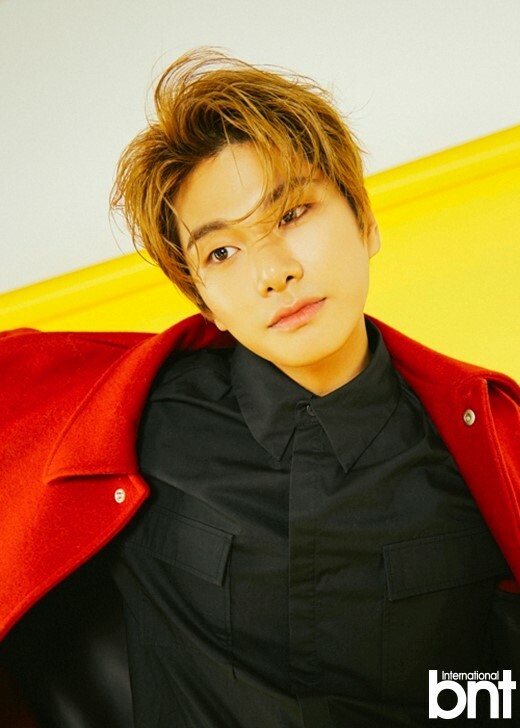 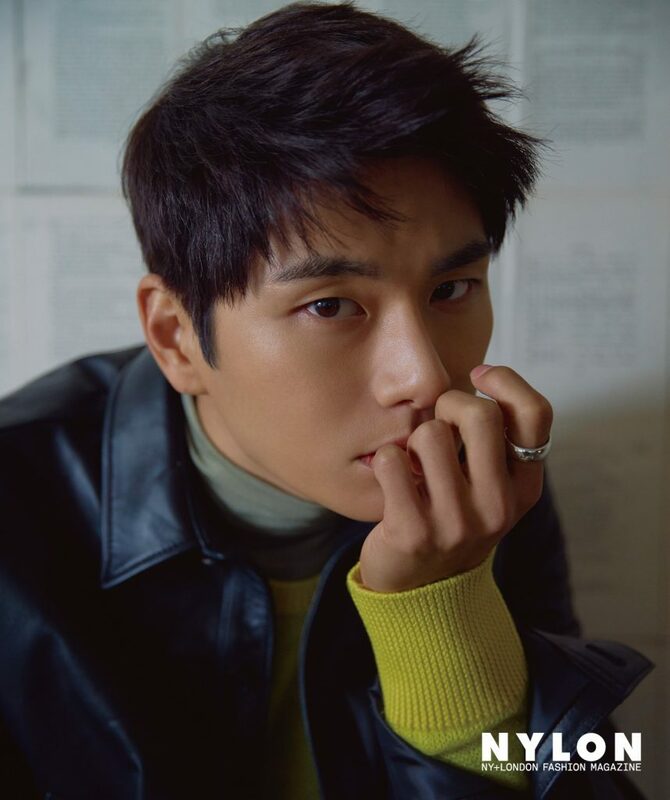 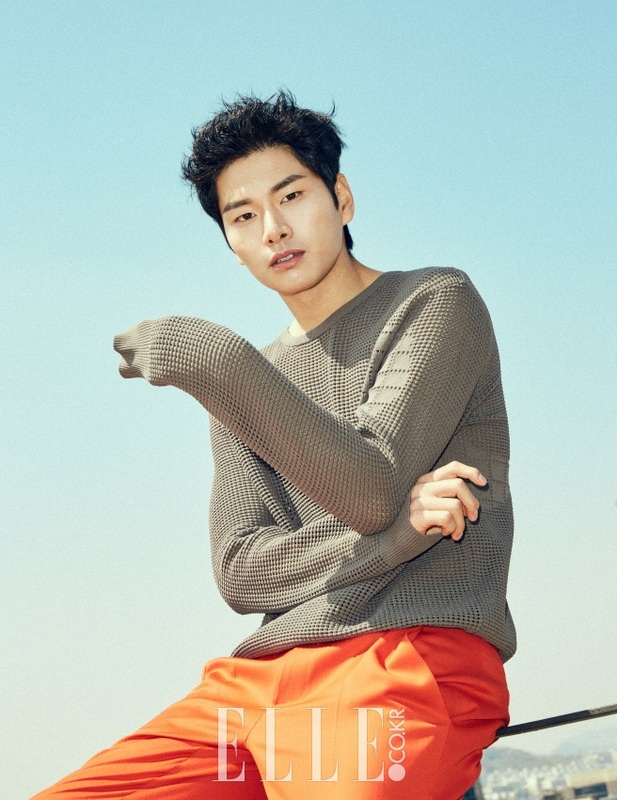 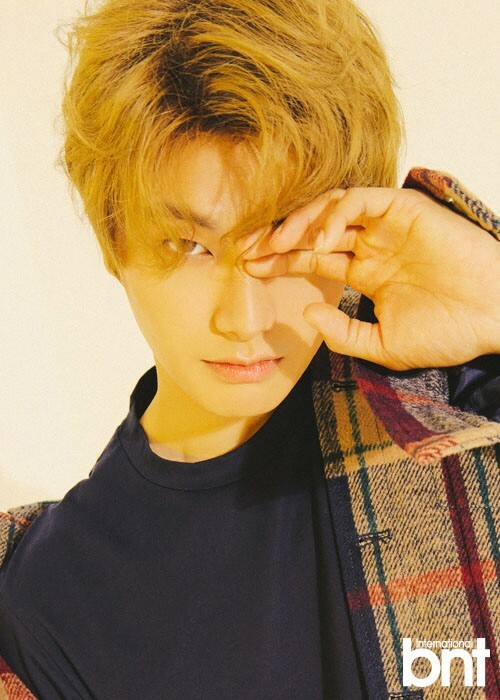 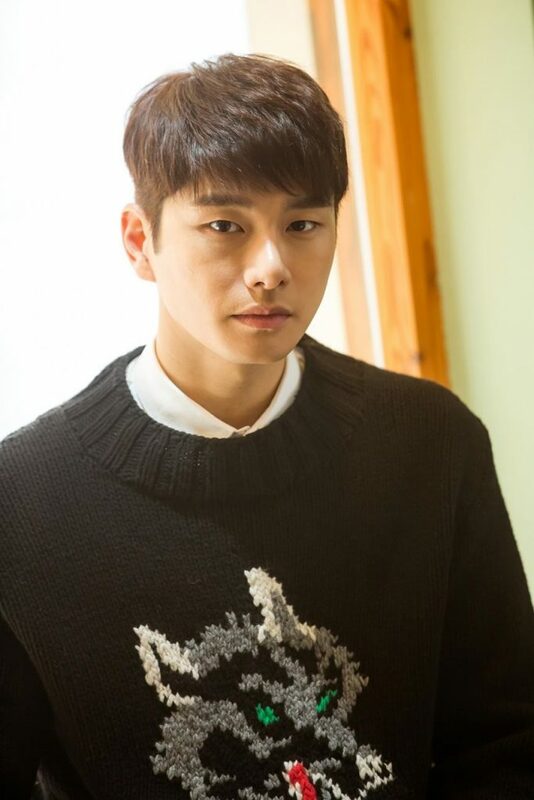 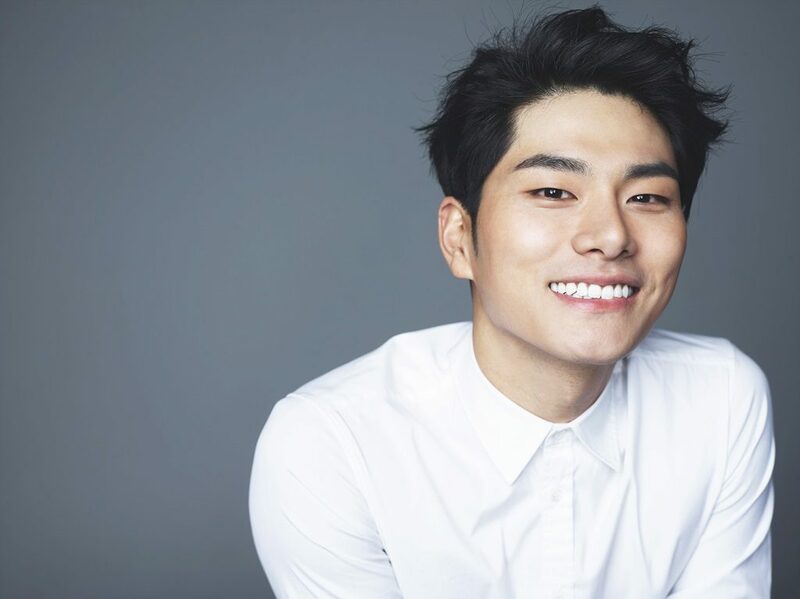 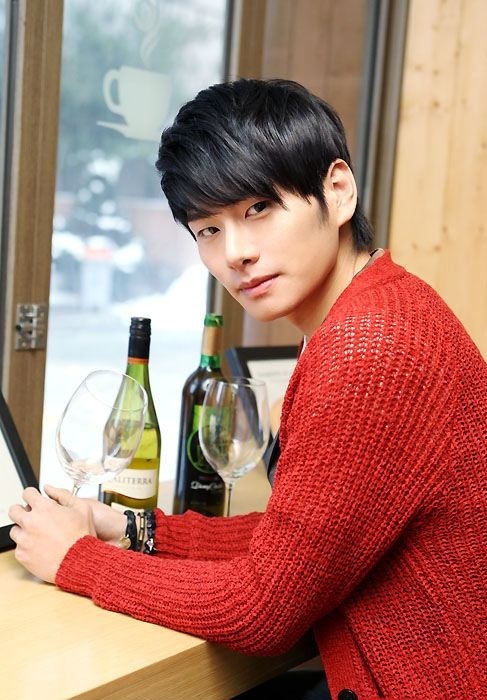 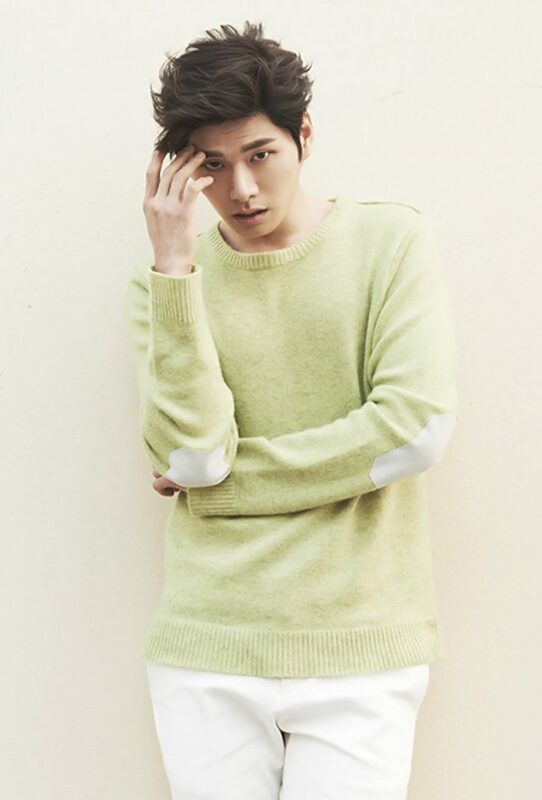 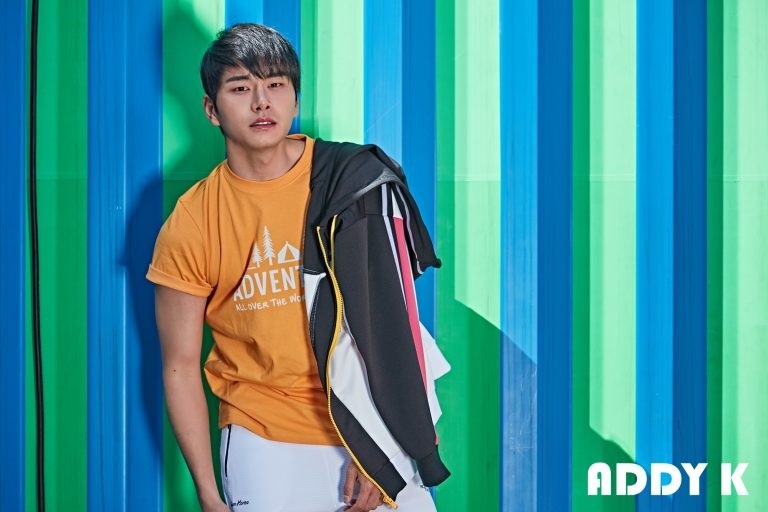 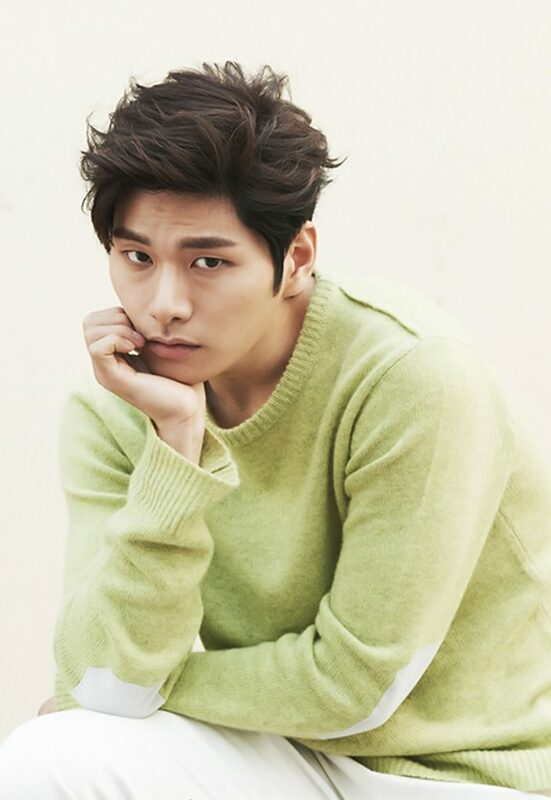 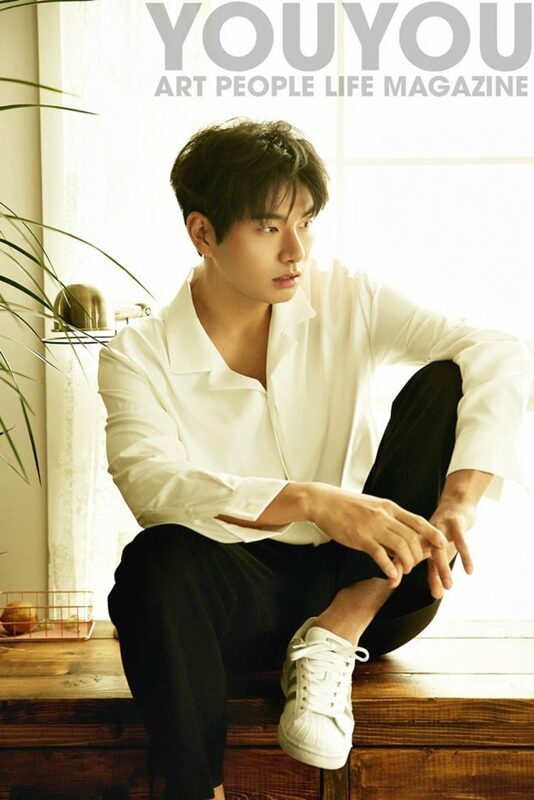 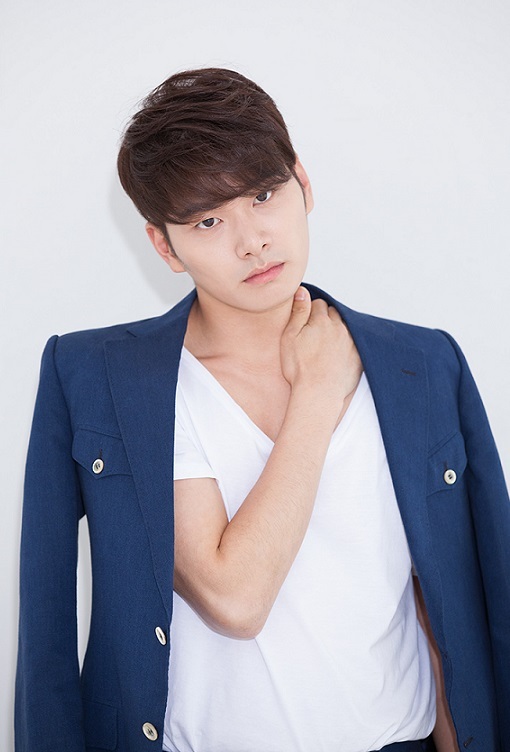 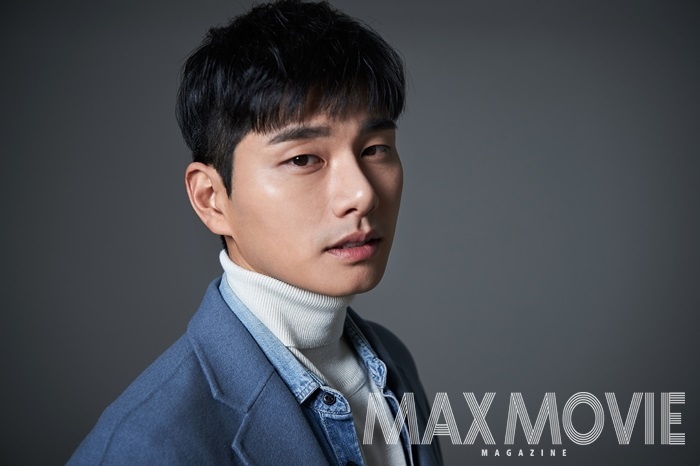 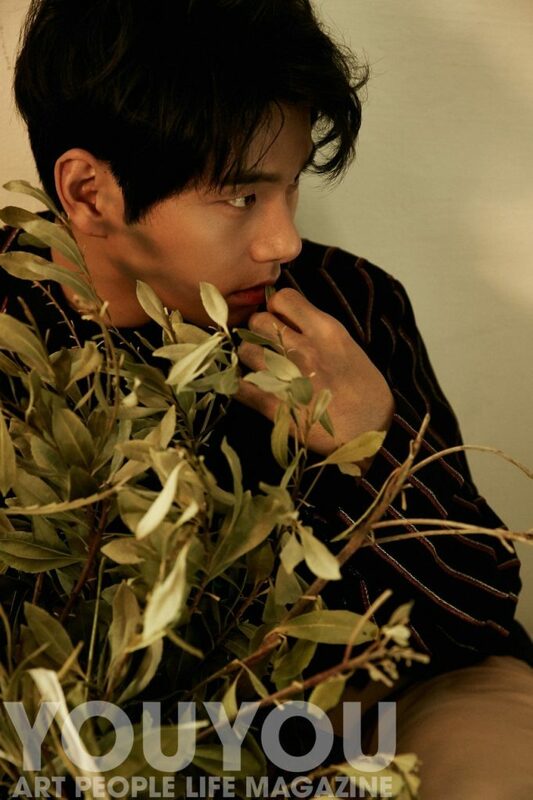 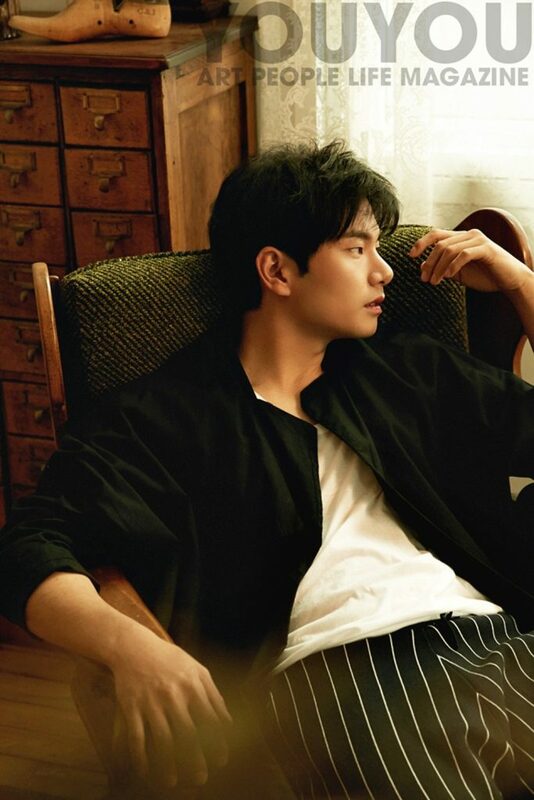 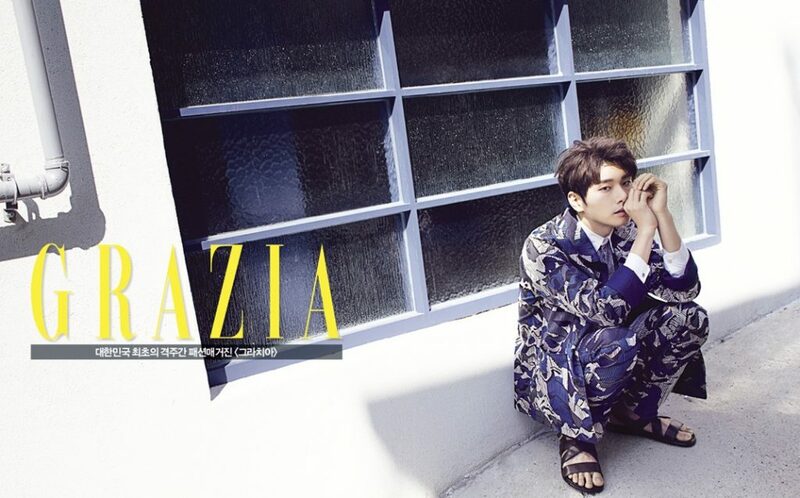 Lee Yi-kyung (born January 8, 1989) is a South Korean actor. 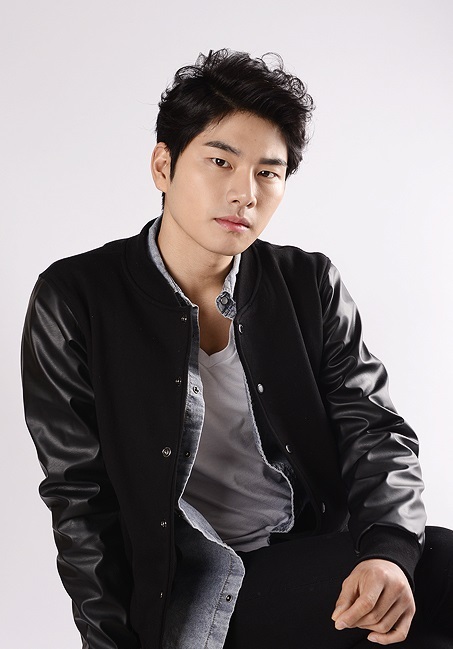 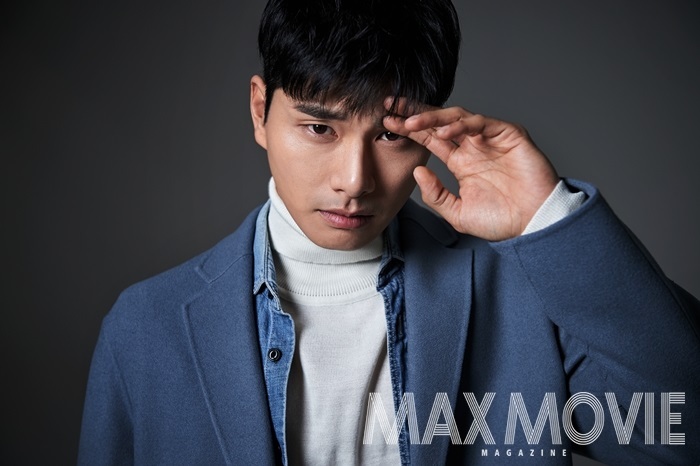 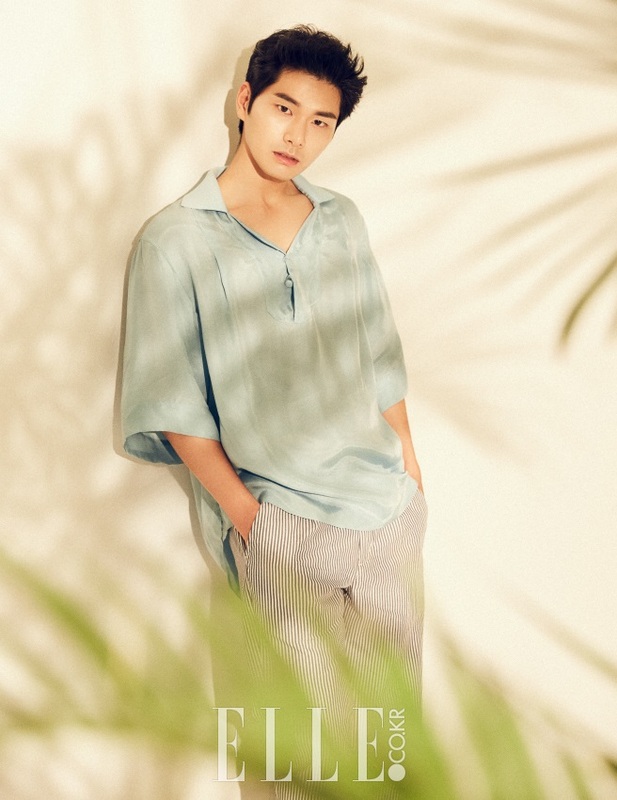 He made his acting debut in 2011, and first played minor and supporting roles in television dramas such as My Love from the Star (2013). 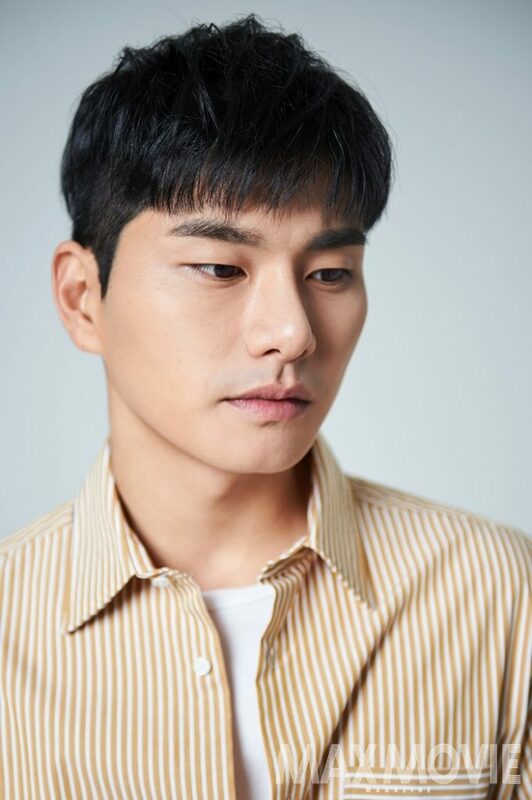 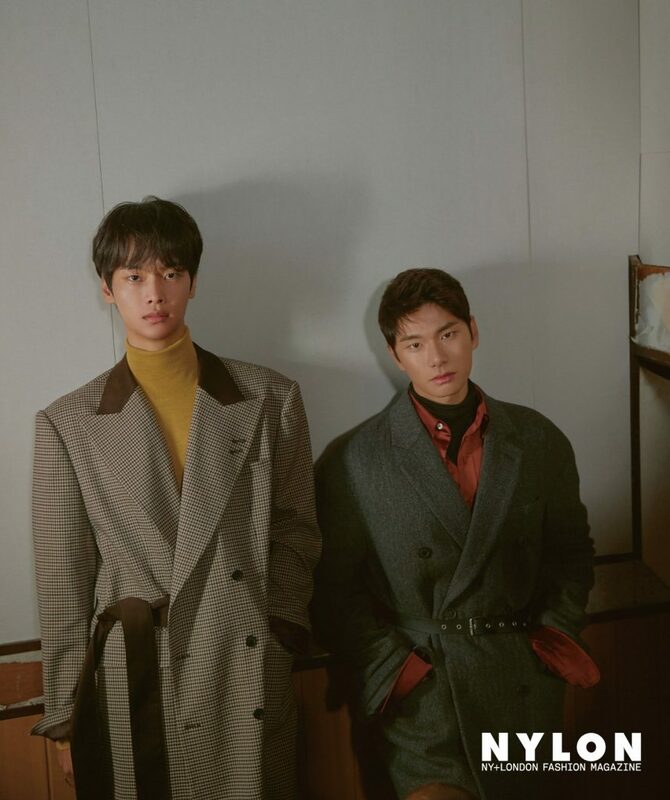 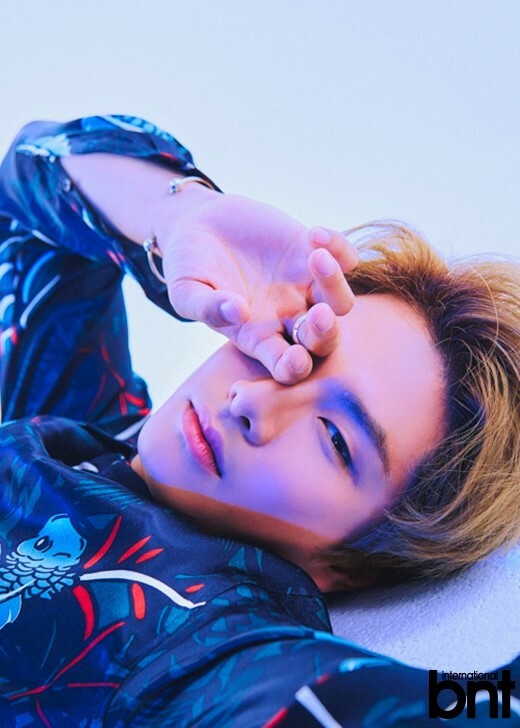 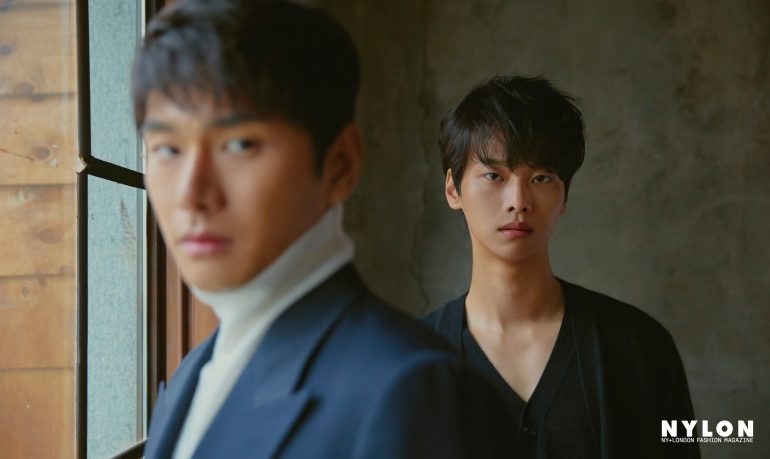 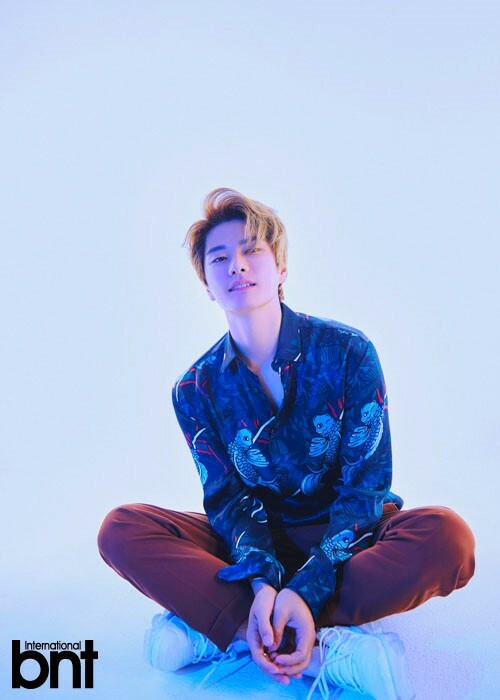 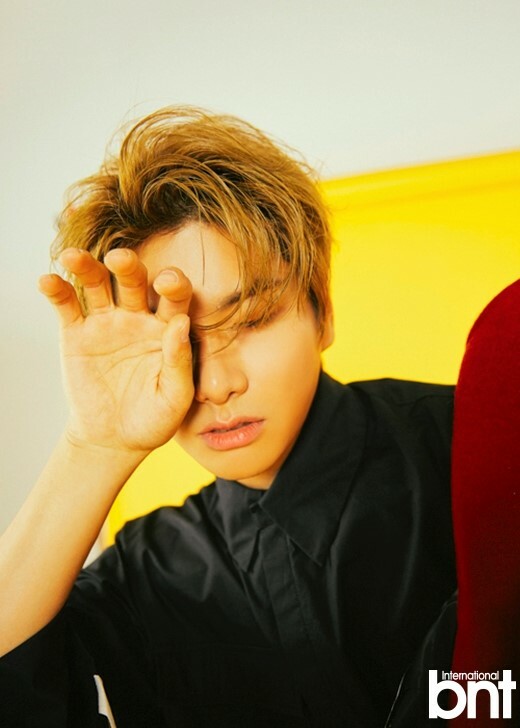 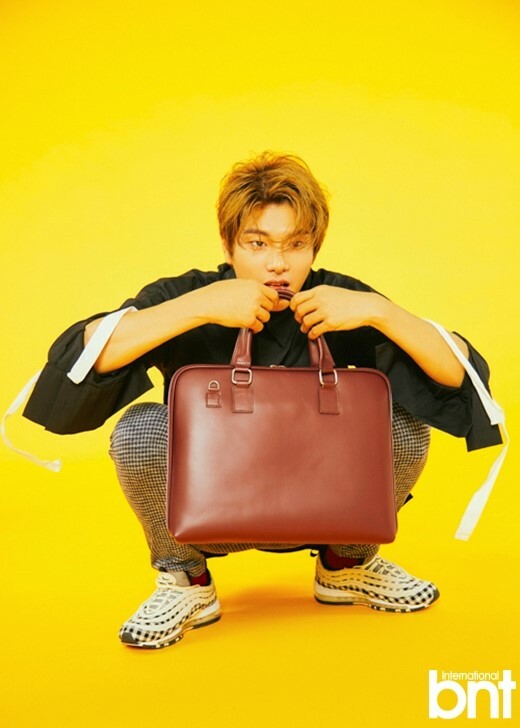 Lee has also appeared in both independent and commercial films, notably Leesong Hee-il’s White Night (2012) and Kim Ki-duk’s One on One (2014).